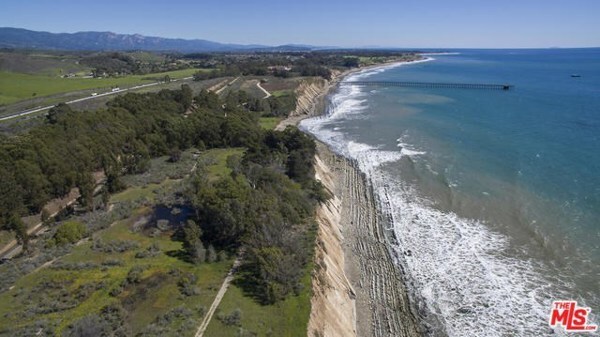 This cinematic 208-acre landscape with 1.25 miles of breathtaking coastline and vast views is an oceanfront paradise located on the Gaviota coast just west of The Ritz Carlton Bacara Santa Barbara only 7 miles to the airport and minutes to entertainment, dining, world class shopping and the famed Funk Zone. 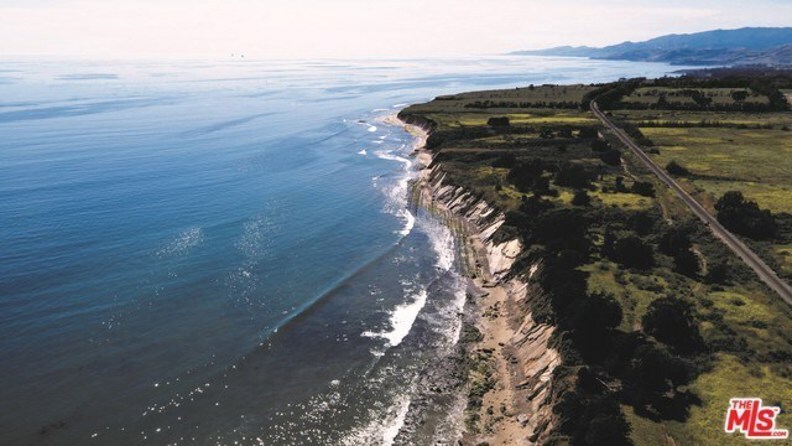 Spanning along the Pacific and comprised of spectacular bluffs, rolling pastures, canyons and permanent wildlife sanctuaries are 142-acre Paradiso del Mare and adjoining 66-acre Tomate Canyon Ranch projects offered together for the first time. 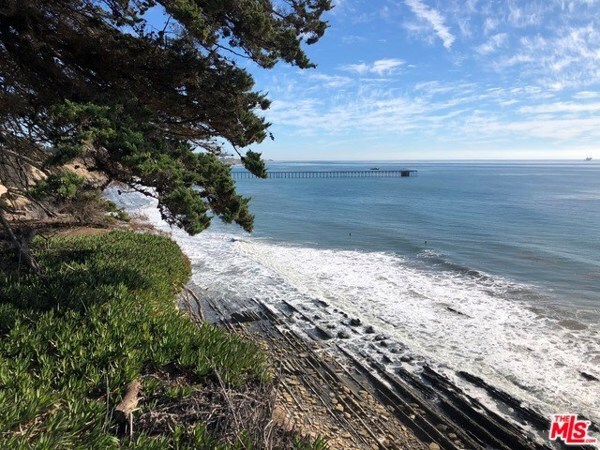 Paradiso del Mare includes all County and Coastal Commission approvals for two ultra-luxury homes (includes certified EIR, municipal water rights, entitlements, plans and cost estimates to construct on- and off-site infrastructure. 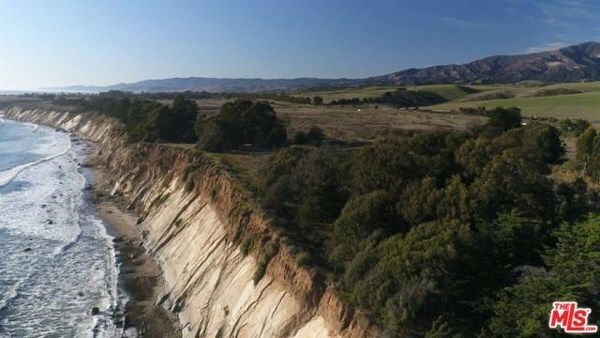 Tomate Canyon Ranch is pristine land with development potential for additional homes. 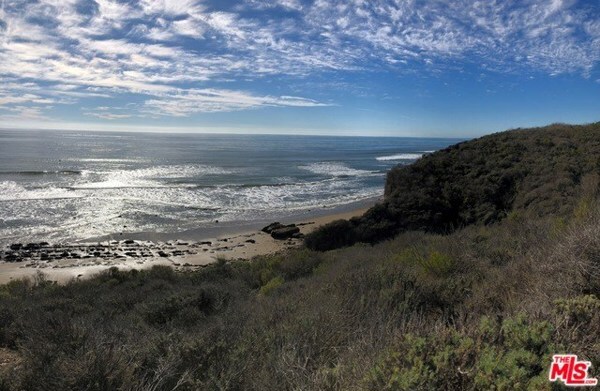 The enclave is ideal for a private coastal retreat. Grading and bridge construction permits are active. Courtesy of Kennedy Wilson Real Estate Sal. 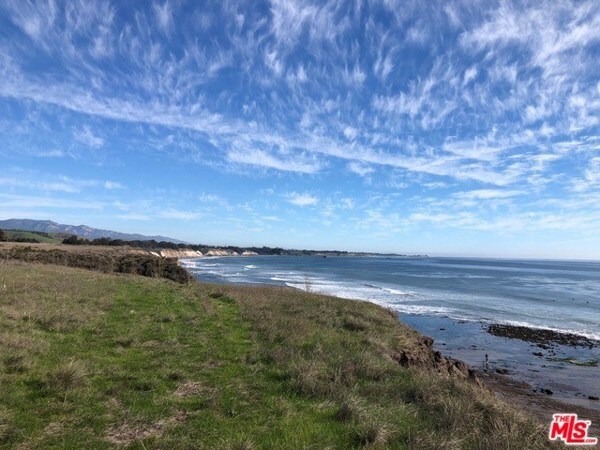 Disclaimer: All data relating to real estate for sale on this page comes from the Broker Reciprocity (BR) of the California Regional Multiple Listing Service. Detailed information about real estate listings held by brokerage firms other than Outland and Associates Real Estate include the name of the listing broker. Neither the listing company nor Outland and Associates Real Estate shall be responsible for any typographical errors, misinformation, misprints and shall be held totally harmless. The Broker providing this data believes it to be correct, but advises interested parties to confirm any item before relying on it in a purchase decision. Copyright 2019. 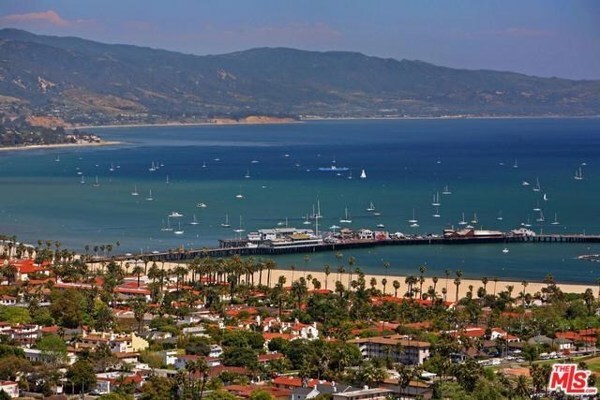 California Regional Multiple Listing Service. All rights reserved.